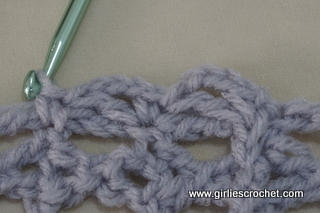 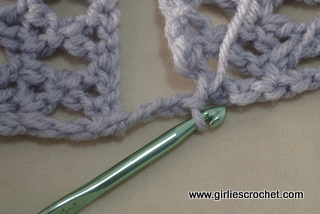 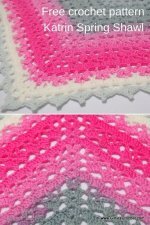 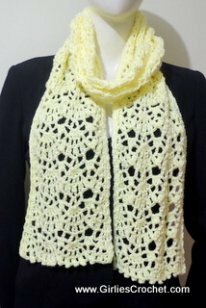 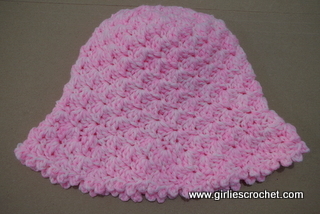 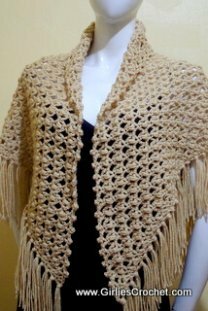 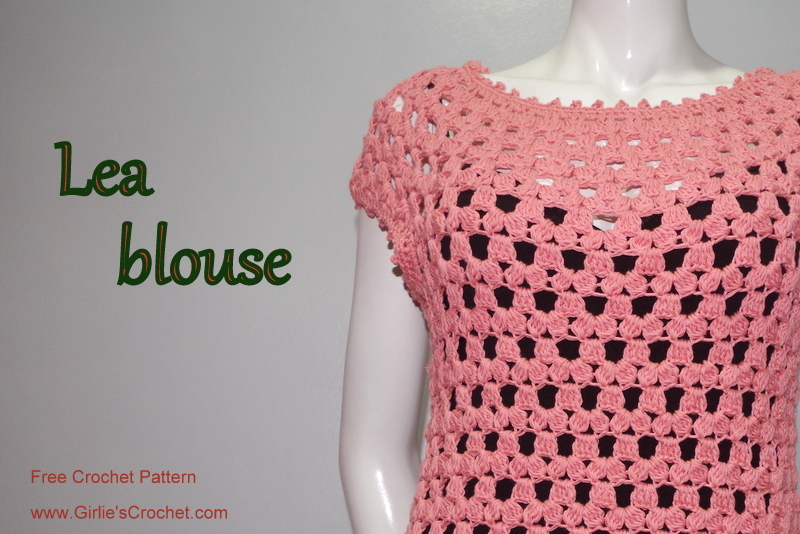 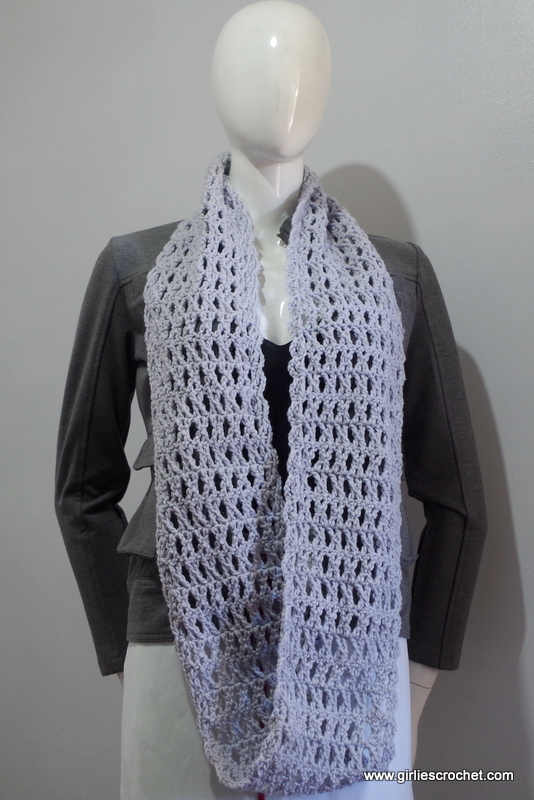 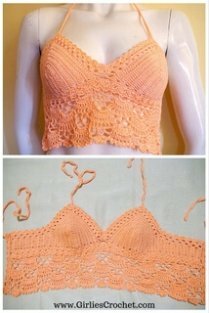 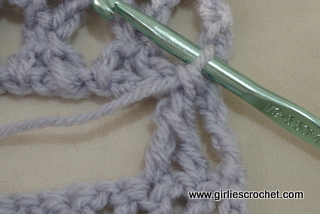 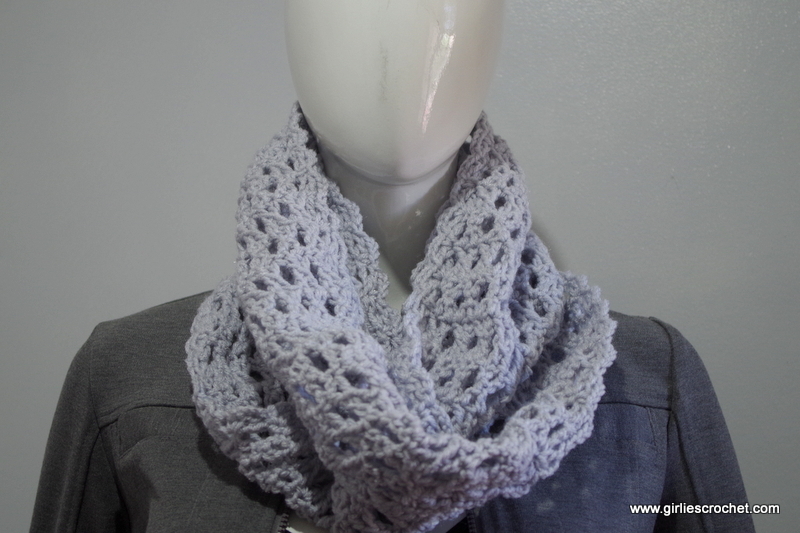 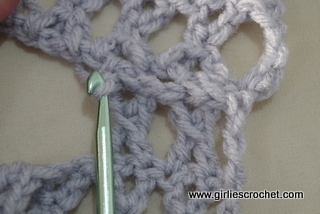 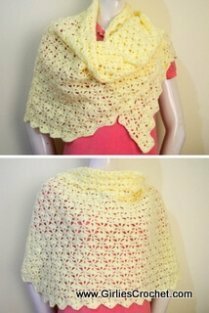 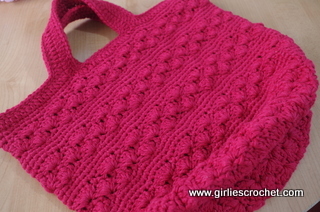 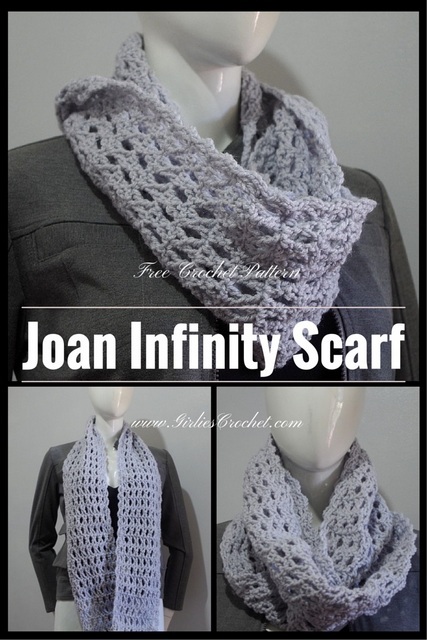 This is an easy free crochet pattern for Joan Infinity Scarf, it has a photo tutorial in each step to guide you in your crochet journey. 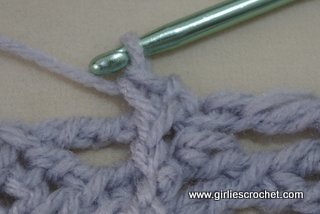 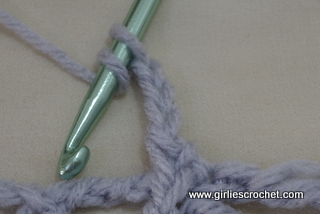 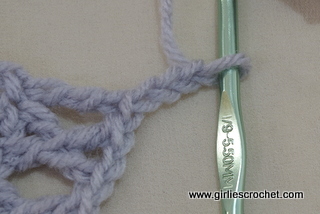 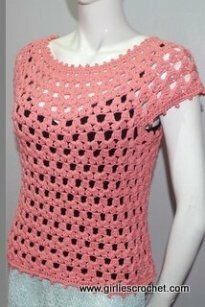 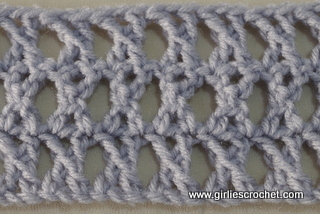 Row 1: Ch 27, cross treble crochet in 6th chain from hook (consider 4ch as tr c) , (cross treble crochet) across, trc in last st.
Row 2-62: Ch 4 (consider as 1st trc), turn, cross treble crochet over cross treble crochet, trc in last st.
repeat the process across the scarf, trc in last trc, do not cut and continue to the edging of Joan Infinity scarf. 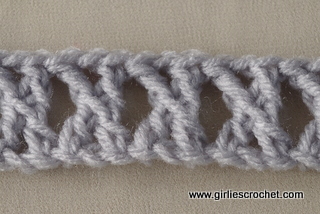 sk trc post, (sc in next join st, ch3, dc in the same st) around. 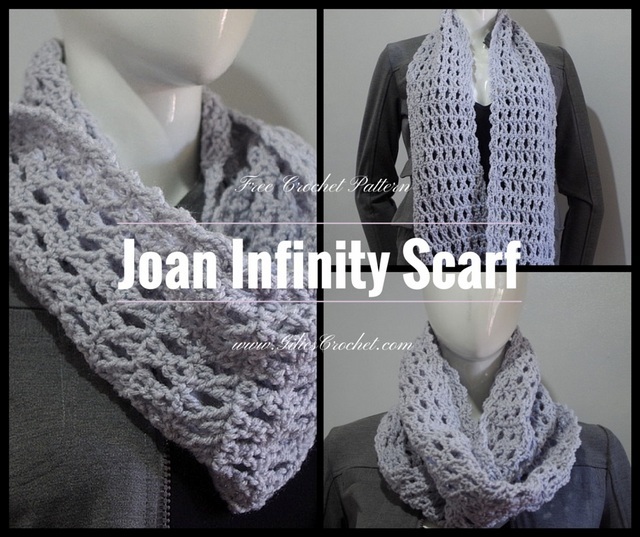 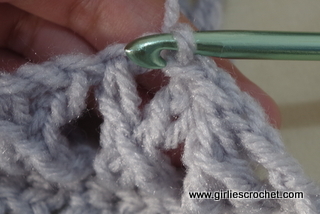 Repeat the edging on the other side of Joan Infinity Scarf.